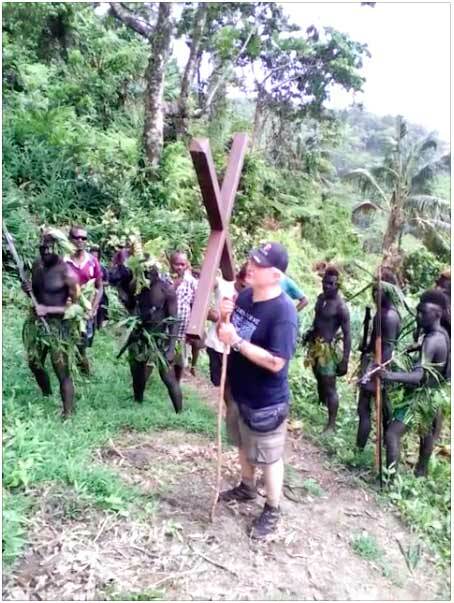 The welcome the Lord had for us as I arrived with the Cross in the village of Nanakinnimi was Amazing!!! God IS Good!! As The Gospel goes out into all the World!